'' The call to work for justice while waiting for God is all through these texts. The Christmas Menorahs: How a Town Fought Hate, by Janice Cohn, tells the true story about the townspeople of Billings, Montana who put drawings of menorahs in their windows in response to a hate group which had thrown a rock through the menorah decorated bedroom window of a Jewish boy. The story is told from the perspective of the boy and the young Christian friends who rally around him. The book takes way too long to read in worship. But, it would be a great story to tell in your own words during the sermon.
'' The Feast of Saint Nicholas is on December 6th (Tuesday this year). Saint Nicholas was a wealthy boy who dedicated his life to caring for others. There are all sorts of colorful stories of his aiding groups of people who then adopted him as their patron saint. In one connected to Christmas he saved three sisters from being sold because their family could not afford dowries for them. Nicholas threw three bags of gold through their windows at night. 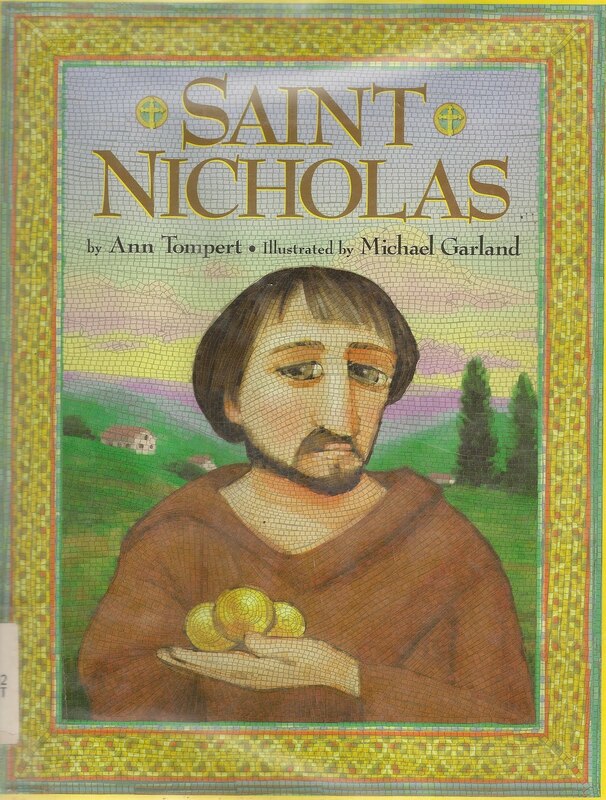 Saint Nicholas, by Ann Tompert, is a picture book with a child-friendly telling of many of the stories about Nicholas. An Author’s Note at the end details how he morphed over the centuries into Santa Claus. The book is much too long to be read as a whole in worship. Either read one or two stories about Nicholas from it or use it as background to tell about Saint Nicholas in your own words. However you present his story, today is a good opportunity to connect the real Santa Claus to the Advent teachings about God’s work for justice.
'' The Mark and John readings both call us to get to work with God. 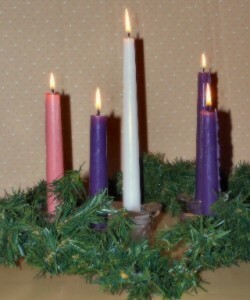 Emphasize this with the lighting of the Advent Wreath. If the congregation regularly says an affirmation of faith during worship, choose one about God at work in the world. Light the first candles of the wreath as the congregation says it together.
'' The verse 11 image of God tending the people like a good shepherd tends a flock offers two good Advent connections for children.
'' If you sing one of the Psalm 23 hymns choose one with the children in mind. Avoid those following the King James text or those using lots of unusual vocabulary. If the congregation has a favorite version that includes difficult words, take time before singing it to put the phrases in which they appear into words children will understand.
'' Introduce the poetry of personification as talking about something invisible as if it were a person. Read verse 10 (“steadfast love and faithfulness will meet; righteousness and peace will kiss”). Laugh a little at the mental picture this produces – or simply refuses to produce. Then, explain that the psalmist’s word pictures are telling us what God does. Do this at the beginning of the sermon. Then, assign sermon seatwork. 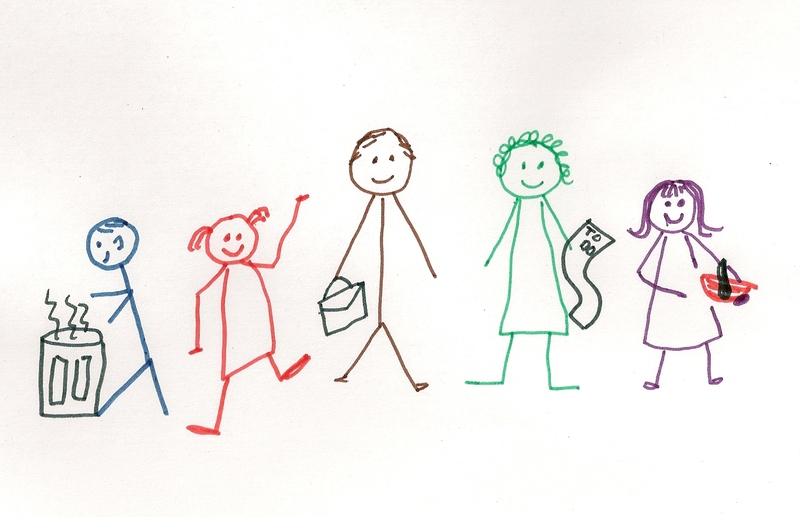 Challenge the children to draw pictures of steadfast love, faithfulness, righteousness, or peace. 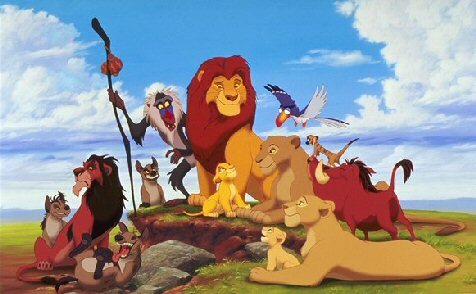 Show them a picture you have drawn of your family and explain how it is a picture of steadfast love. Brainstorm briefly about other pictures – e.g. a dog for faithfulness, a picture of a family doing something together you all love to do for peace, even a picture of bringing food for the food drive for righteousness. As you preach, at some point make a reference to the assigned task perhaps saying, “now that is a picture of ….” Invite children to post their work on a bulletin board nearby, tape it to a rail at the front, or lay it on the floor around the Advent Wreath. Post the one you drew there as a starter.
'' Behind many of the Advent texts is a call to understand time in God’s expansive terms rather than our own human terms. The older we get the faster time seems to fly. But, children have experienced only a few years. So short times seem huge to them. The time since last Christmas or even the beginning of school feels enormous. As they wait for Christmas during Advent, it seems Christmas will never come. They are fascinated by verse 8’s puzzling claim “with the Lord a thousand years is like one day and one day is like a thousand years.” Explore time with questions like “which is longer an hour spent doing really hard homework or an hour spent playing a video game?” (This is not an easy question for elementary school children to sort out!) Talk about the value of spending an hour playing with your little brother so your parent can cook supper for the whole family. (That food will keep the whole family going for hours and the fun around the table will make the family closer and happier for an even longer time.) The Advent texts call us to measure time in God’s terms.
'' 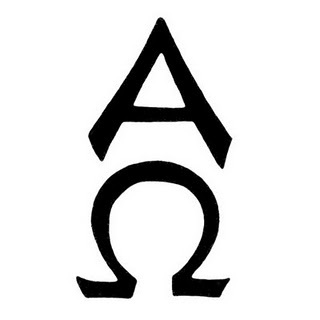 The Alpha and Omega symbol insists that God is at the beginning and the end of all time. In kid words, god was before anything and when everything is totally over, God will still be there. Point the symbol out wherever it appears in your sanctuary or on the paraments. If you have a Chrismon tree, display the Alpha-Omega ornament or point it out on the tree.
'' The remainder of this passage deals with waiting for the Day of the Lord. One preacher humorously titled his sermon “God is Coming! Look Busy!” During the month when children are totally caught up in waiting for Santa or at least in “what will I get?” it is almost impossible for them not to get Peter’s urging to be “good” while waiting confused with all the “Santa is watching” talk. There is no way to explain the difference in the two that makes sense at their age. So, I’d suggest skipping it with children.
'' The people who heard John preach did not find him in the Temple in town. They had to leave the city and go out to the river at the edge of the wilderness. The wise ones who were looking for the baby Jesus did not find him at the palace. Jesus was born in a stable and slept in a manger. Pick up the manger in the crèche and discuss the surprising places we find God at work. Encourage people to look for God is surprising places this week. Then either display the manger on the central table for the remainder of the service or add a small cactus plant to the crèche area to remind us of the surprising places God comes to us.